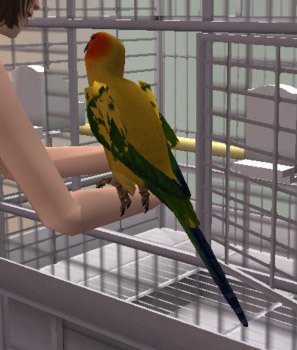 Mod The Sims - Sun Conure - New pet bird species! 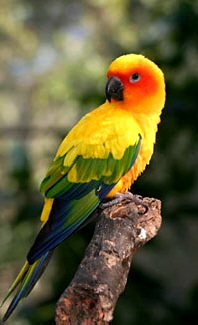 I saw a couple of recolors for the pet bird, so I thought I'd make one of a bird I used to own, a sun conure! 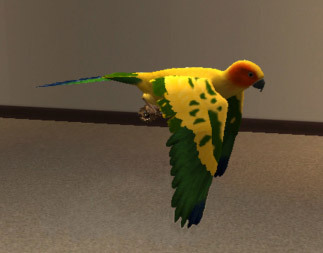 I've tested it in my own game, so it should have all the functions of Maxis' birds, just different colors. 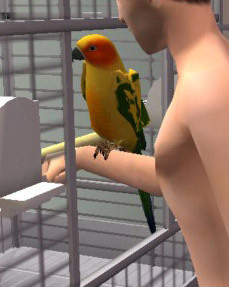 1159 people have said thanks to SilverFoxie for this download.